Small Town Charm Stor-All Self Storage in Melissa, TX offers value, safety, convenience and flexibility to our hometown clients. Melissa, TX offers small town charm and sensibilities in the growing Northern suburbs of Dallas. As our population grows, so does the need for quality self storage solutions at affordable storage prices. 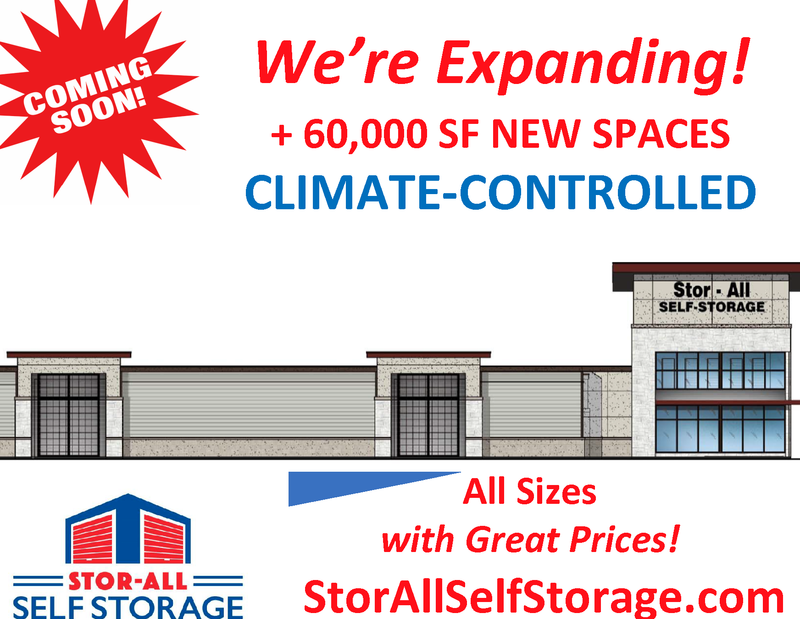 Conveniently Located Stor-All Self Storage facility is conveniently located off of Highway 75 in Melissa, TX. Stop in, grab a cup free cup of coffee or bottled water, and learn more about our clean and affordable storage units! Keeping Your Possessions Safe is Critical To Our Business. We are committed to maintaining the security of any items stored at our storage facility. We train our managers to spot suspicious activity and encourage our tenants to report anything out of the ordinary. Our well-lit aisles and buildings, electronic gate with an access code, and recorded video surveillance add to your safety. Our manager is always available after regular business hours by phone if you have any questions or concerns. When you drive away from your priceless keepsakes, important business files, and car, boat, or RV you will have the peace of mind knowing that everything is completely secure. 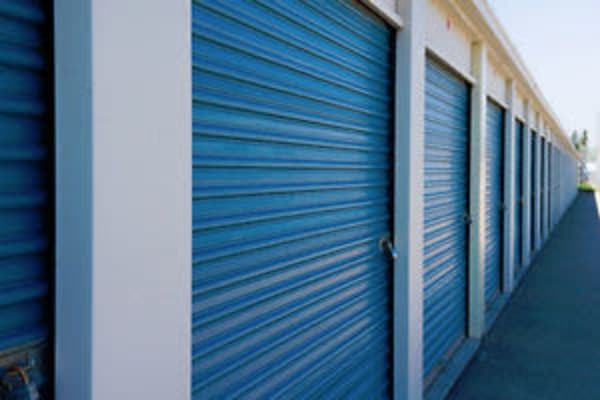 We offer flexible self storage and easy payment options on all of our standard storage units. Our month-to-month rentals and online billing eliminate the financial stress that comes with moving. Our auto-pay program designed for busy people who do not have time to spend going through stacks of bills, filling out checks, and then stuffing and stamping envelopes. Whether you’re tackling your first move or the tenth, U-Haul has the Right Equipment at the Lowest storage prices for whatever your moving needs are. U-Haul has the largest selection of new trucks specifically designed for your upcoming personal storage move. We have all the storage solutions for you.